You can bend it or shape it any way you want, but it will change on its own. Amazing smart putty has the properties of substances unknown to men. I will bounce, but when the sufficient amount of force is used, it can be shattered. It can be stretched, but also torn apart. One can even make it snap. Amazing item that develops imagination and manual skills. Awesome stress reliever for everyone at the office. Channel your creativity and enjoy every bit of fun with smart putty. Once you have it un your hands, you'll never want to let it go. 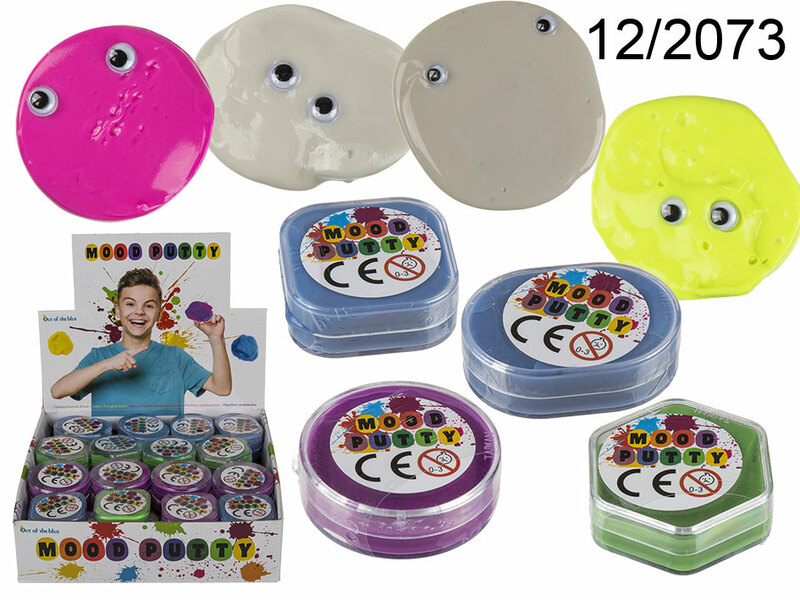 - smart putty: bounces, stretches, sticks to anything, snaps and breaks, tears, melts and drips, even can be shattered!